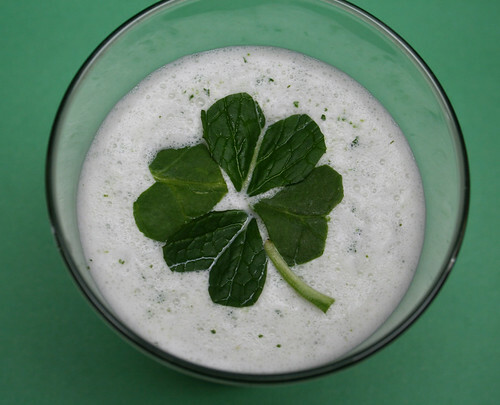 We're not just about green veggies around St. Patrick's Day: This trio of lightly sweet treats features brightly flavored mint. 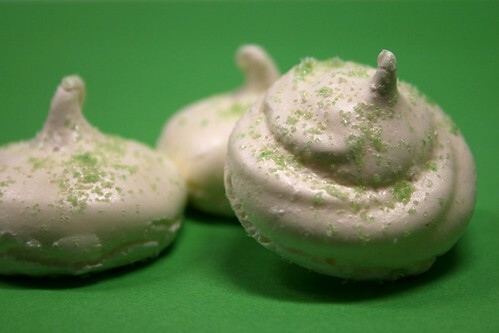 The minty meringues pictured at top — we call them Leprechaun Cookies — are simple to make. They're mostly egg whites and sugar, an irresistible fat-free sweet. 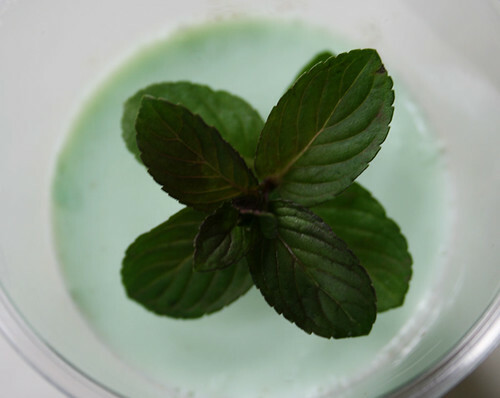 Fresh mint is also spotlighted in smooth, silky Mint Chocolate Panna Cotta. 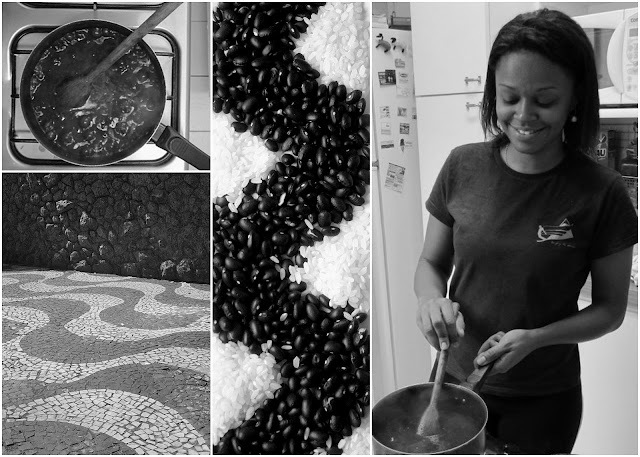 You need to make it at least 8 hours ahead of time, and it's worth the wait. And there's Anna's whimsical Leprechaun Cakes, a surprisingly delicious combination of avocado and kiwi in a baked treat perfect for lunch bags.